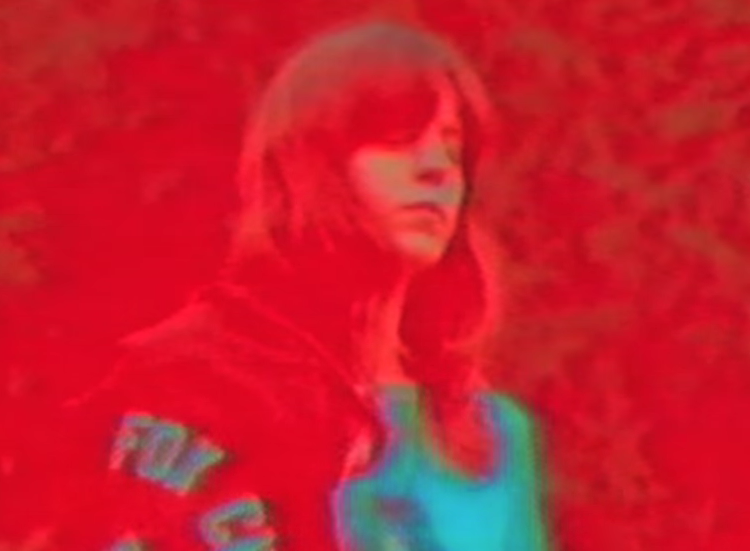 Eleanor Friedberger first went around the world as half of the Fiery Furnaces, which cut nine albums covering almost every base of Western music. The band went on hiatus in 2011. Friedberger comes to the Hideout on March 11, touring behind her New View solo album. Fresh from a taxing Detroit sound check, she took some telephone questions. What are your best recollections of San Diego? What’s your secret Greek Orthodox connection? Any surprising influences to confess? Friday, March 11, 2016, 8 p.m.
You stated that you were writing from an “ordinary” perspective on this new album. What are the challenges to “ordinary”?